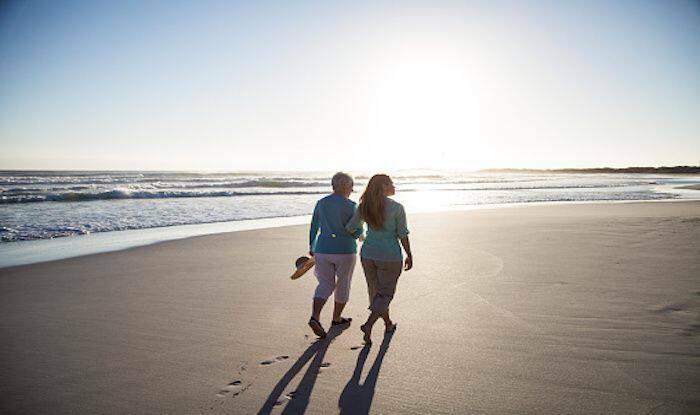 It's time you make that mother-daughter trip happen. The main thing to remember while planning a mother-daughter trip is that you pick a location you both wish to explore. Whether it’s a new location or a visited one, you must both feel excited to be travelling there. You must take into consideration things like whether you’re an adventure seeking duo, slow travellers, nature lovers or culture vultures. You’ll be constantly surprised about what you learn about each other on the trip. You need to keep your filters and guard down, and encourage the other one to do the same. That way, you’ll end up talking about things you’ve been sitting on for long. When you’re travelling in two, it’s important to acknowledge medical conditions, stamina level, and personal food choices. You’ve to consider everything twice; and plan a trip that’ll ensure comfort for the both of you. You can always come back to a destination a second time and do things differently. Instead of hankering for the perfect pictures, and being on the phone for most part of your trip, engage in a conversation as much as you can. You’ll see how the world changes when you care less about posting on social media. However, remember to capture a picture of your loved one every once in a while when you’re having a one-off experience, so you can share those memories with people back home.